Ffynnon Barris at Hope is generally known as the Pigeon House Well, being close to Pigeon House Farm. It merits a mention as Ffynnon Barris in Lhuyd (1699) and in Jones (1954) under the same name. In this it earns a category D status, implying that it is named after a local person or unknown saint. The Royal Commission on Ancient and Historic Monuments (RCAHM) Report of 1912 suggests that Barris may actually be a misprint for Parish. 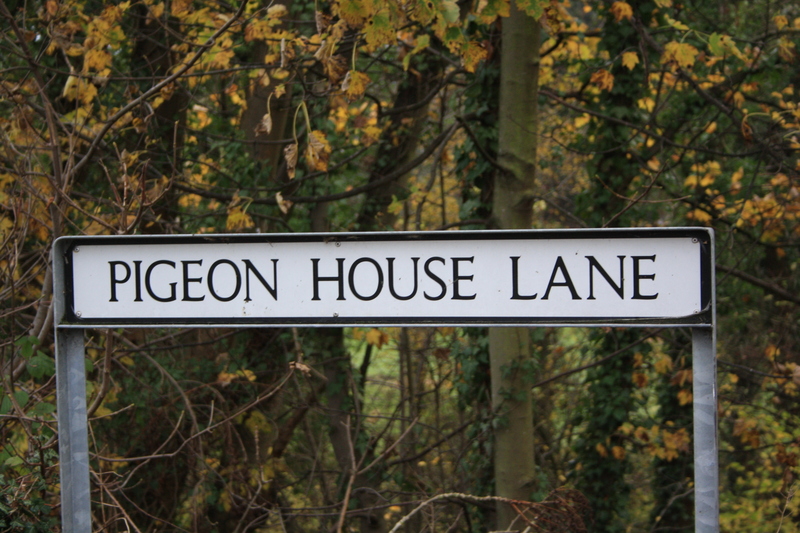 The location is described in the RCAHM Report, as being seven chains south west along the lane from Pigeon House Farm. 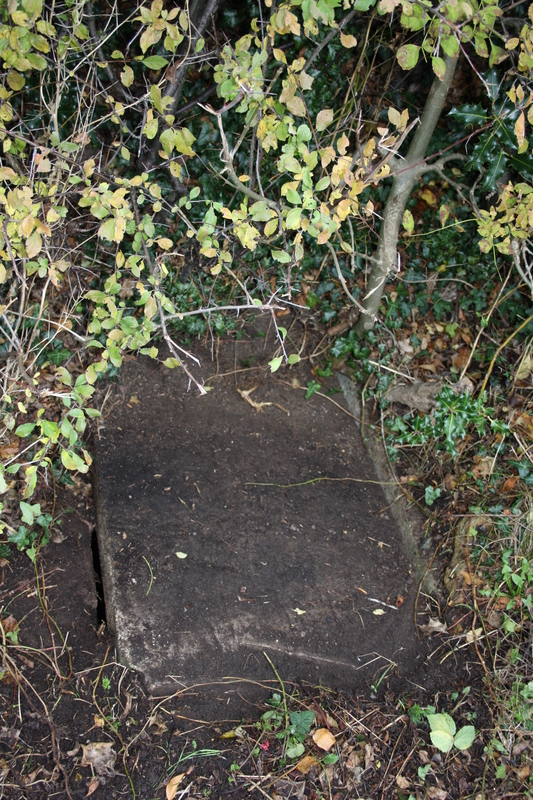 So we paced out 154 yards and at that point found in the hedge row a stone block covering a rectangular lined chamber around three feet by two feet. The water level inside was about 18 inches down from the from the top, although we were unable to determine the water depth. 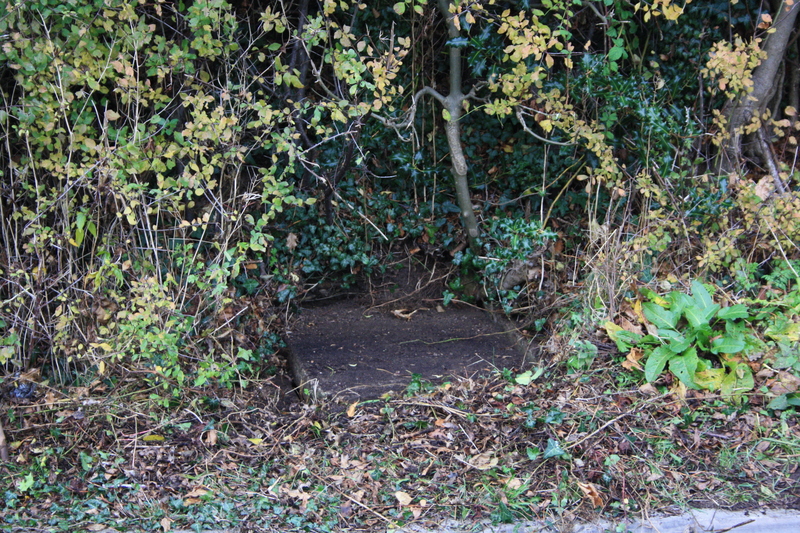 I have not been able to discover any legends concerning the well, nor any indication that it may have been used for healing or ceremonial purposes. It may be that it was just a local water source, although clearly, from its appearance in the records, of some local importance. To those who derided him? Medieval and Early Post Medieval Monastic and Ecclesiastical Sites in East and NE Wales. Clwyd Powys Archaelogical Trust. April 2011.